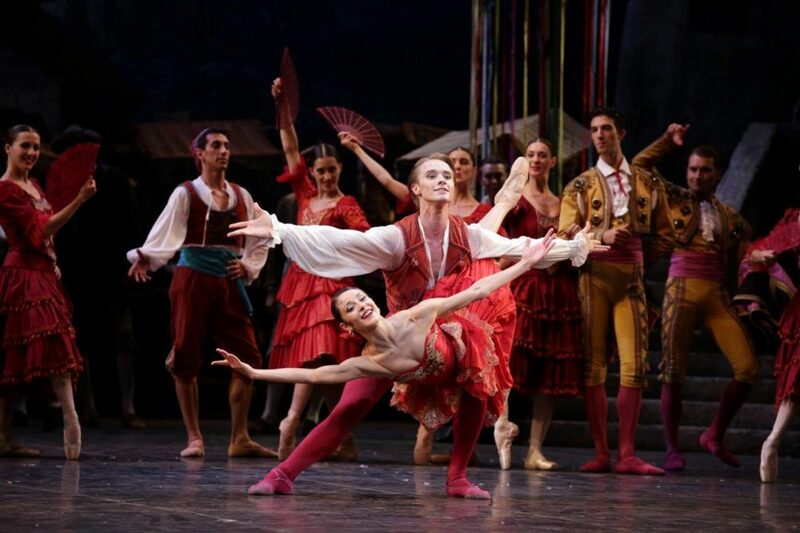 Rudolf Nureyev’s Don Quixote returns again to La Scala with many of the company’s newer Principals and Soloists making role debuts. 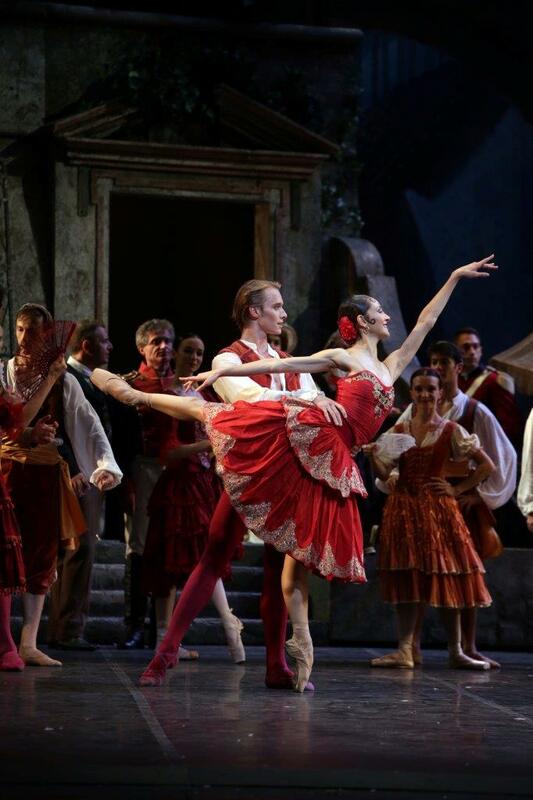 Tomorrow night’s cast – and that of this afternoon’s dress rehearsal – will see Timofej Andrijashenko dance Basilio for the first time, and he will be dancing with Nicoletta Manni who is a house favourite in the role of Kitri. In the first cast Alessandra Vassallo and Caterina Bianchi are Kitri’s friends, Martina Arduino (who will debut as Kitri on 18 July) is the Street Dancer, Marco Agostino (for him, a debut as Basilio also on 18 July) is Espada, Virna Toppi (Kitri debut on 11 July) is the Queen on the Dryades, Antonella Albano is Cupid, Antonino Sutera the Gypsy, and Maria Celeste Losa is the Bridesmaid. Claudio Coviello will partner Toppi, an experienced Basilio having danced the role in Nureyev’s production with Natalia Osipova, Tamara Rojo and others. 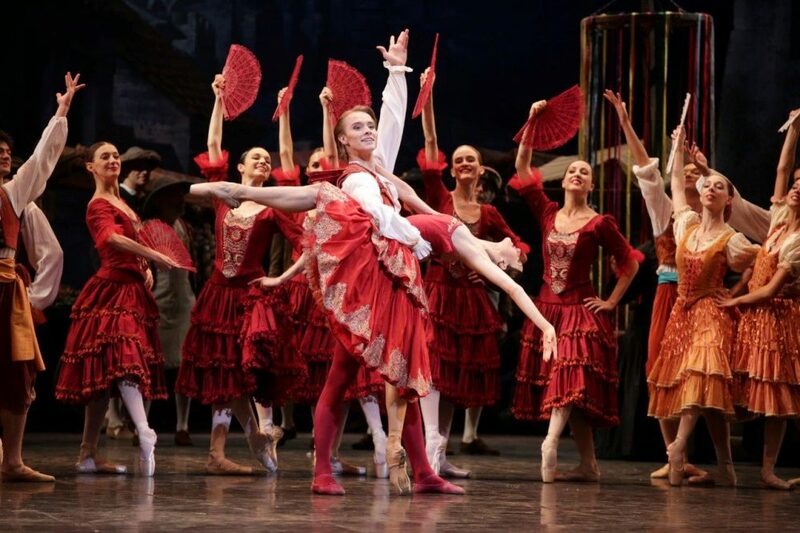 Don Quixote is part of La Scala’s homage to Rudolf Nureyev, his ballet being one of the true signature pieces of La Scala Ballet Company, applauded in 2016 ‒ on the 400th anniversary of the death of Cervantes ‒ in Milan and on tour in Tokyo. 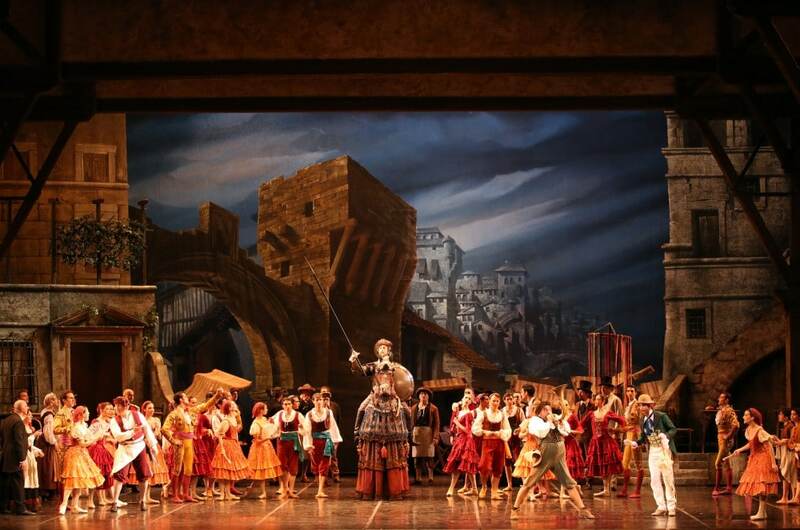 The warm colours of the stage set were designed by Raffaele Del Savio and Anna Anni, and Nureyev’s version has been in the theatre’s repertoire since 1980 with Nureyev and Carla Fracci as protagonists. looks gorgeous!. Lucky you Graham! Tamara Rojo and Isaac Hernández: “a possible conflict of interest”?